COP20 is now underway in Lima and I have been on the newly created site for two days. Less than three months ago this was apparently an empty piece of land in a large Peruvian government complex, but now it is a bustling and well fitted out set of temporary buildings for housing negotiators and observers from some 190 countries; plus of course their entourage, a large security contingent, caterers, support staff and voluntary guides. The facilities are good and the meetings have started, but solid progress is hard to identify. There’s a lot resting on Lima as Carbon Visuals have clearly shown!! Although the ADP (The Ad Hoc Working Group on the Durban Platform for Enhanced Action) is charged with the unenviable task of producing an agreement text for Paris in just one year and has been running for three years with this in mind, the opening days here are once again like watching the opening rounds of a chess match, with the Parties positioning themselves for later confrontation rather than attempting to clear the way and open up the game. This isn’t to say that nothing has happened since Durban; there is at least a non-paper on elements of a draft negotiating text and this is where the discussions for this COP have started. While the ADP continues its discussions, the various strands of other dead or dying negotiations continue on, although to what end it is sometimes hard to see. Sitting within the technical bodies are the remnants of the LCA (the failed Copenhagen agreement), which includes the Framework for Various Approaches (FVA) and New Market Mechanism (NMM). This is where the main discussion around the use and expansion of carbon markets and mechanisms sits, but progress here has been close to zero since the discussions fell apart in Warsaw as I reported last year. No progress is being made in Lima, with a standoff between parties preventing any further discussion based on objections from Brazil, China, Bolivia, South Africa and Saudi Arabia to this work continuing in the absence of a mandate from the ADP. They have argued that until the ADP takes shape and sets the scene for the development of a carbon market framework, then there is no point having discussions on this subject on the sides. The problem is that unless these side negotiations make some progress in defining what a carbon market framework might look like, the ADP can’t really incorporate the necessary hooks within its structure to give the mandate to the FVA and NMM workstreams to continue their deliberations. Catch 22 comes to mind! Perhaps on a brighter note, an active side event schedule is well underway. Attendance at these events, often lacklustre in the first few days, appears to be good, with an IPCC event that I spoke at on Wednesday afternoon playing to a nearly full house in quite a large room. This was an event about how people use and interpret the findings of the IPCC, rather than what the IPCC itself had to say in its 5th Assessment Report. But even here the differences in how people view the world show up. 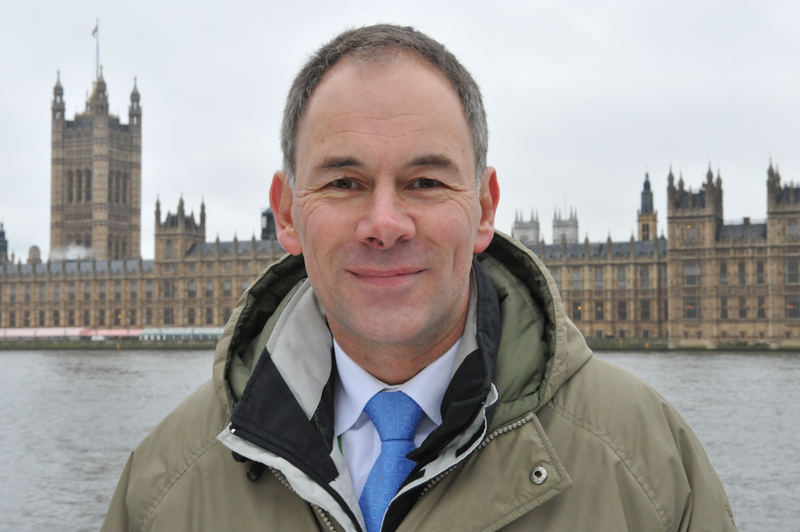 I spoke about the key role that CCS plays in scenarios that are targeting aggressive reductions (i.e. 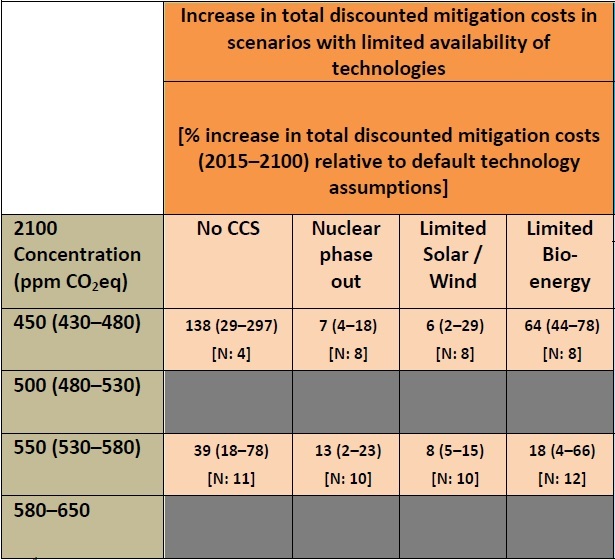 430-480 ppm CO2e) and how a particular table in the IPCC report showed the sharp increase in costs if CCS was unavailable. My point was not just to highlight this table, but to use it to illustrate a problem the IPCC has in taking complex information and bringing it to the surface. The table was my case study. 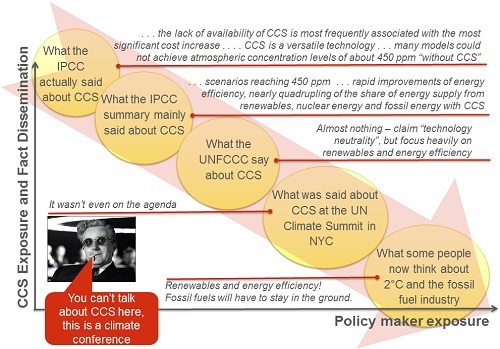 While it represents the actual findings of the IPCC, it seems to have little bearing on what people think (see below for my key slide from the presentation I gave) they said and I argued that the IPCC and UNFCCC are part of the problem in the way they summarise, shorten, tweet and disseminate the data. Deep down in the 5th Assessment Report it is very clear that a 2°C outcome is very (perhaps totally) dependent on the deployment of CCS, but this wasn’t even discussed in the high level summaries and press releases that were put out at the time. As I mentioned back in September, when the UN Climate Summit took place in New York, CCS wasn’t even on the agenda but a whole session was devoted to renewable energy. While renewable energy (solar / wind) is important in the context of energy access, the table clearly highlights that it isn’t really key to 2°C. 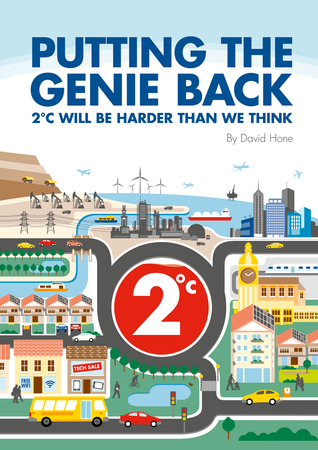 As if to underscore the point, the panellist from Climate Action Network took the stand and said that the IPCC work helped him realise that the world should and could be running on 100% renewable energy by 2050. It wasn’t at all clear to me where this realisation came from in the actual IPCC work, but you can probably guess who had the longest line of audience members wanting to be met with after the event – it wasn’t me. Let’s hope for some greater enlightenment in the days to come. What is your take on carbon sequestration by use of olivine? I’ve done some cost analysis (it somehow grew to a 9-page document) of a pilot project that would sequester 2 million tonnes of olivine per year and distribute it over land in a very low concentration for the cost of 22,44 dollars per ton of CO2 saved. Subsequent projects could easily reach costs of 19,4 dollars per ton CO2 and when the economy of scale hits the olivine mining industry it could go even lower. All CO2 production could be negated for the cost of just one Apple market capitalization per year. I would love to share the paper and hear your ideas. I know you must be a very busy man but I thought it’s worth a shot.